Thread: Three books to choose from. I'm considering picking up one of the following books and was wondering if anyone has any recommendations. Does anyone have any of these books? 1 and 3 I own and highly recommend. Henry Yan is very nice when you purchase his book. 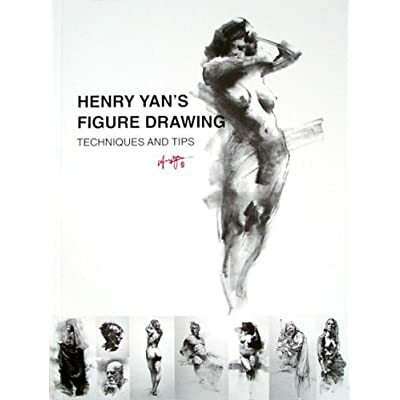 As I've said in my Amazon Review review this is not a tutorial book in the sense for anatomy but more of a tips and techniques in figure drawing in charcoal. The middle book I'm not familiar with. If you're learning anatomy go with the third. If you're learning different applications (and you have quite a few anatomy books to use already) of technique while drawing anatomy go with the first. I've read 2, and found it useful, but I think Framed Ink covered roughly the same material somewhat better. They are quite different subjects. Arshes is exactly right - Yan's book is incredible but fairly advanced and not really much of a "how to". 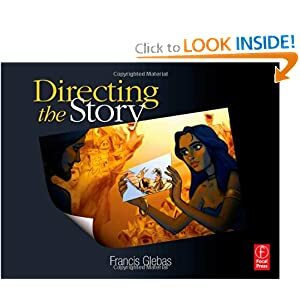 I don't have the third but it looks excellent and I certainly trusts Arshe's review. I didn't have a difficult time understanding his concepts due to changes in language for example. Because of this, it's an how to construct from imagination anatomy book. Sounds perfect for what a lot of people here are interested in. I just got Yan's book as a gift from my mentor/instructor - his work is incredible but like I said, not from a beginning or construction point of view. 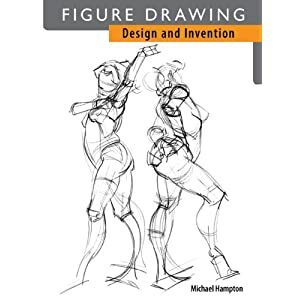 Figure Drawing Design and Invention is really helping me out a lot, so I would suggest it for sure. Thanks for all the great responses everyone! Still haven't made a purchase, but your opinions are helpful.